We all have respect, even awe, for the name Stradivarius, even those of us who have never held a violin, let alone played one. 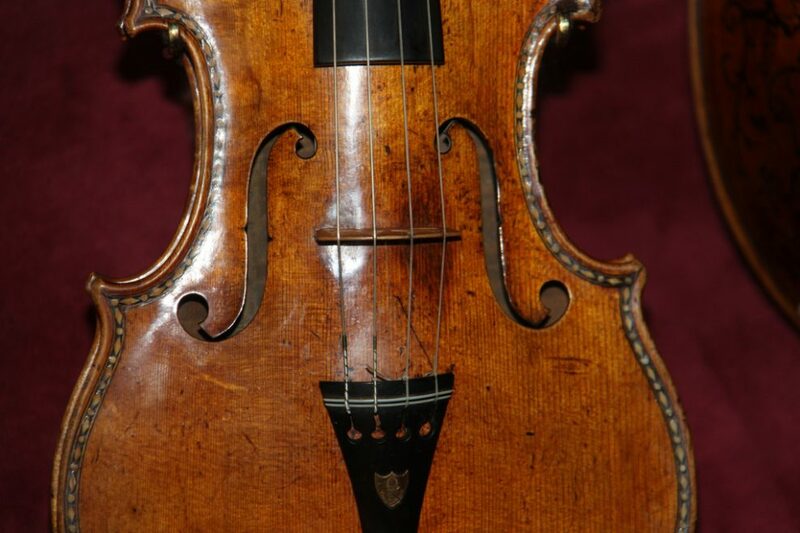 The violins — as well as violas, cellos, and other string instruments, including guitars — made by members of the Stradivari family 300 years ago have become symbols of pure sonic quality, still not quite replicable with even 21st-century technology, with rarity and prices to match. But to truly understand the preciousness of the Stradivarius, look not to the auction house but to the northern Italian city of Cremona, home of the Museo del Violino and its collection of some of the best-preserved examples of the 650 surviving Stradivarius instruments in the world. Few of us alive today have heard the sound of a Stradivarius in person, but that number will shrink further still in future generations. It’s to do with the very nature of these centuries-old instruments which, no matter what kind of efforts go toward making them playable, still seem to have a finite lifespan. “We preserve and restore them,” Paradiso quotes Museo del Violino curator Fausto Cacciatori as saying, “but after they reach a certain age, they become too fragile to be played and they ‘go to sleep,’ so to speak.” The day will presumably come when the last Stradivarius goes to sleep, but by that time the sounds they made will still be wide awake in their digitized second life. And we can be certain, at least, that future generations will think of a musical use for them that we can no more imagine now than Antonio Stradivari could have in his day. To Help Digitize and Forever Preserve the Sound of Stradivarius Violins, a City in Italy Has Gone Silent is a post from: Open Culture. Follow us on Facebook, Twitter, and Google Plus, or get our Daily Email. And don’t miss our big collections of Free Online Courses, Free Online Movies, Free eBooks, Free Audio Books, Free Foreign Language Lessons, and MOOCs. Is Drake Planning a ‘Take Care’ Sequel?